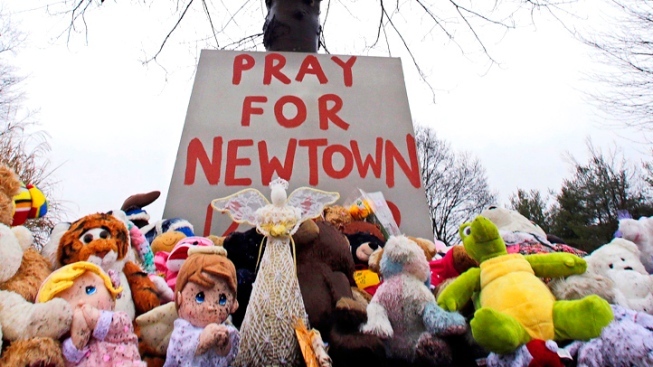 Newtown residents have rejected a budget that included money for extra school security in the wake of the December massacre at Sandy Hook Elementary School that killed 20 first-graders and six educators. Voters turned down the $72 million school budget by 482 votes and rejected the $39 million town government budget by 62 votes Tuesday. Nearly 4,500 residents voted on the plans, which would have increased spending by 4.7 percent next fiscal year. Officials put an extra $1 million in the school and town budgets to hire extra police officers and unarmed security guards to put in each of Newtown's seven schools. First Selectwoman Patricia Llodra says she's not sure what message voters were sending. She says officials will revise the budget.